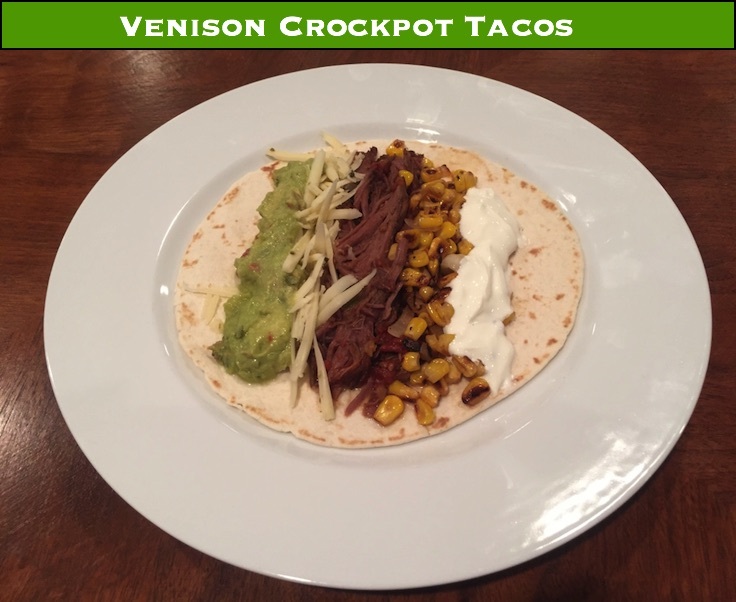 Venison tacos are an easy meal anyone can make, and everyone will enjoy! Who doesn’t like tacos? The only reasonable excuse someone could give for not liking them is that they are messy. Well, that’s why napkins were invented. As to flavors, one of the great things about tacos is there are a million ways to make them, so it’s easy to tailor them to your preferences. And regardless of what meat you use, the key to all good tacos is a good mix of flavors and textures. I won’t dwell on what makes the best combination here, well, since no two people will likely ever agree on what that is. 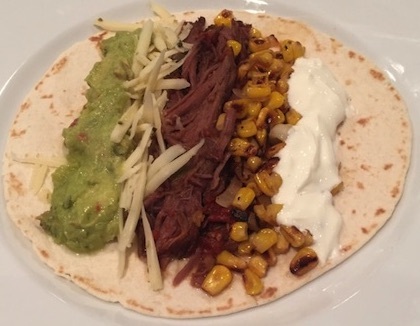 So let’s get into the meat, and how to cook great venison tacos. Cut from either side of the ridge that runs down the shoulder blade, the blade steaks have great texture and holds together well through many slow cooking methods. Frankly, you can’t go wrong with any cut of venison for your tacos. 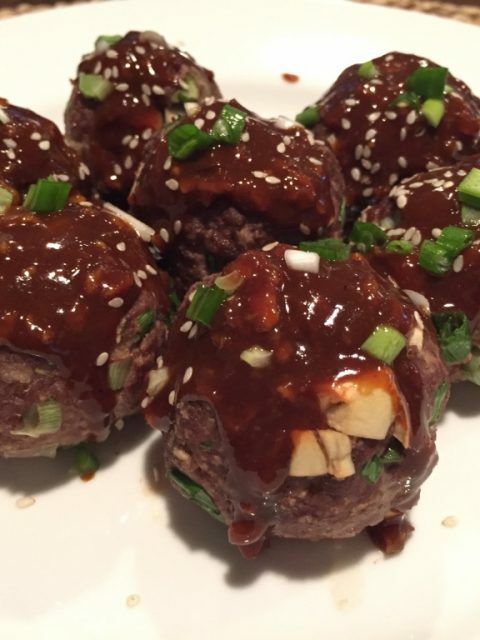 For this recipe though, we’re cooking with a crockpot. What that means, is that the end result is likely to be some form of shredded or pulled meat. 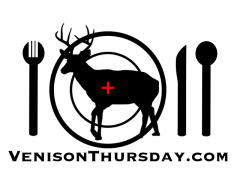 Since I butcher and process my own deer, I’m not going to go through the extra work of grinding some venison up just for a meal that will naturally fall apart on its own. Instead, I want to go with a cut that is on the tough side. Anything from the front end is ideal: neck and shoulder. 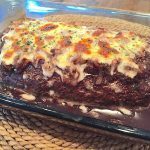 Neck roasts are one of my favorites for crockpot cooking, they breakdown great and have great flavor. 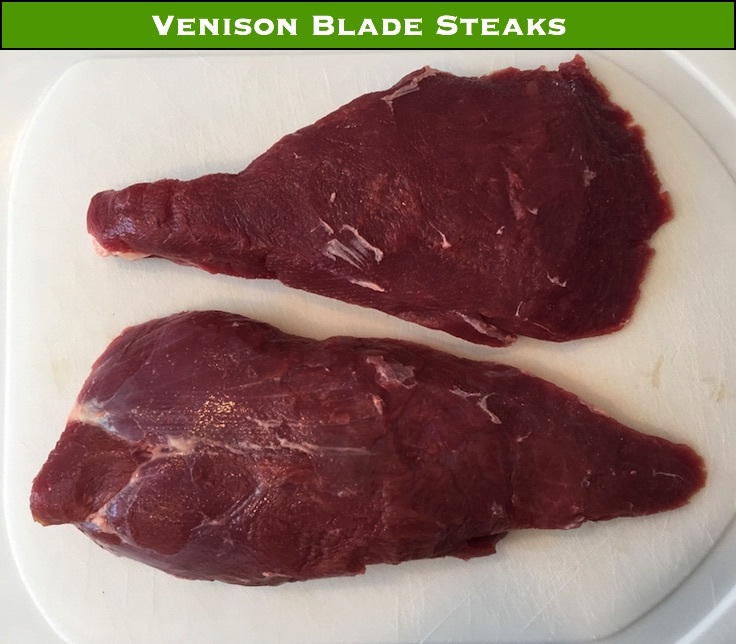 But for tacos, I like to go with some blade steaks. 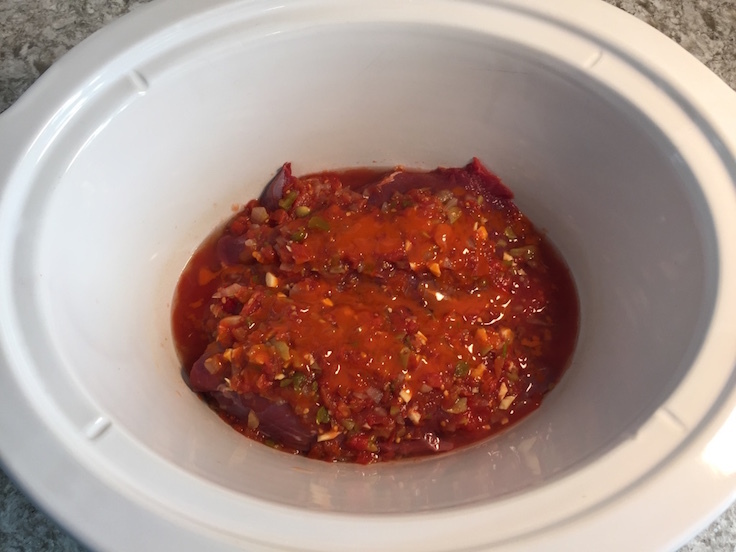 A three ingredient crockpot meal: meat, salsa, and hot sauce. 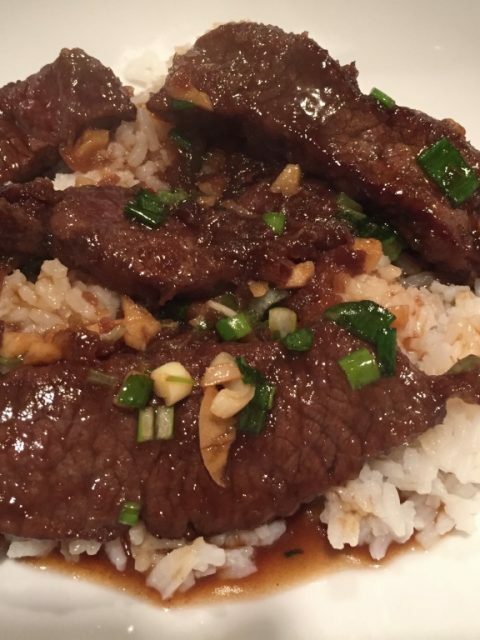 Cook on low for 6 to 8 hours, or until it hits the tenderness you are looking for. Serve with your favorite taco ingredients and enjoy! The only other thing I need to point out, is if you don’t put the cheese in the shell first (before the meat), you are doing it wrong.